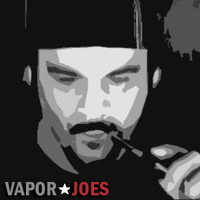 Vaporjoes.com – Vaping Deals and Steals – Uhh whats that? 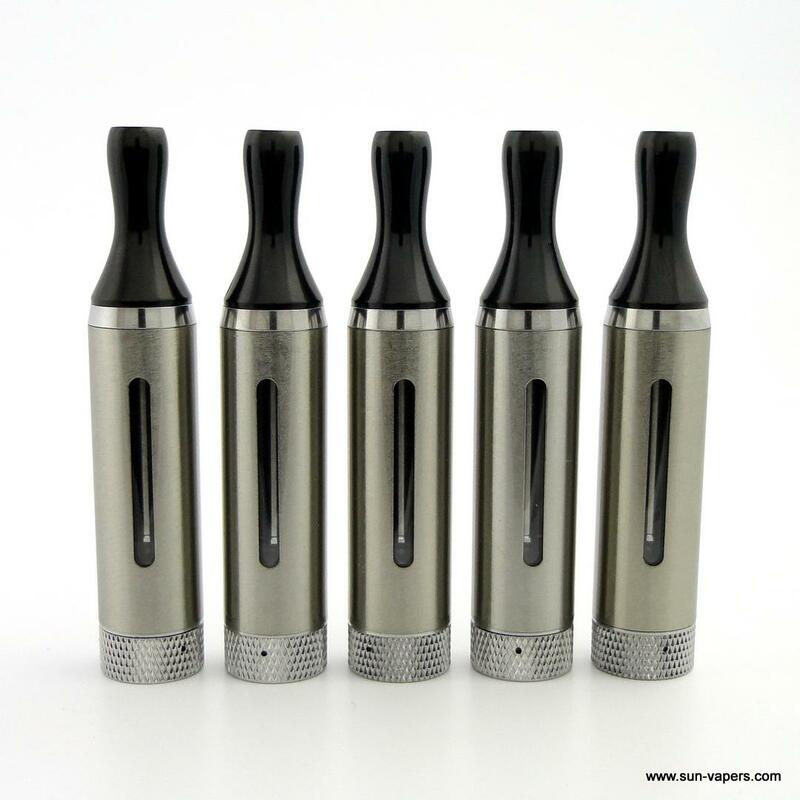 The Kanger MT3 Clearomizer! Uhh whats that? 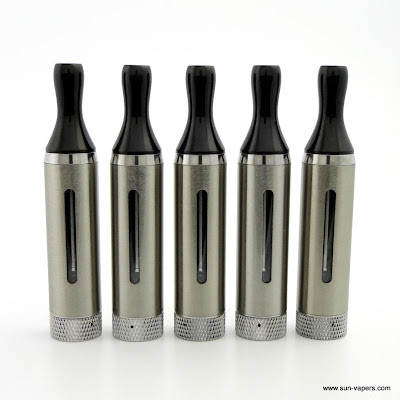 The Kanger MT3 Clearomizer! Well it seems there is a new metal enclosed kanger T3. 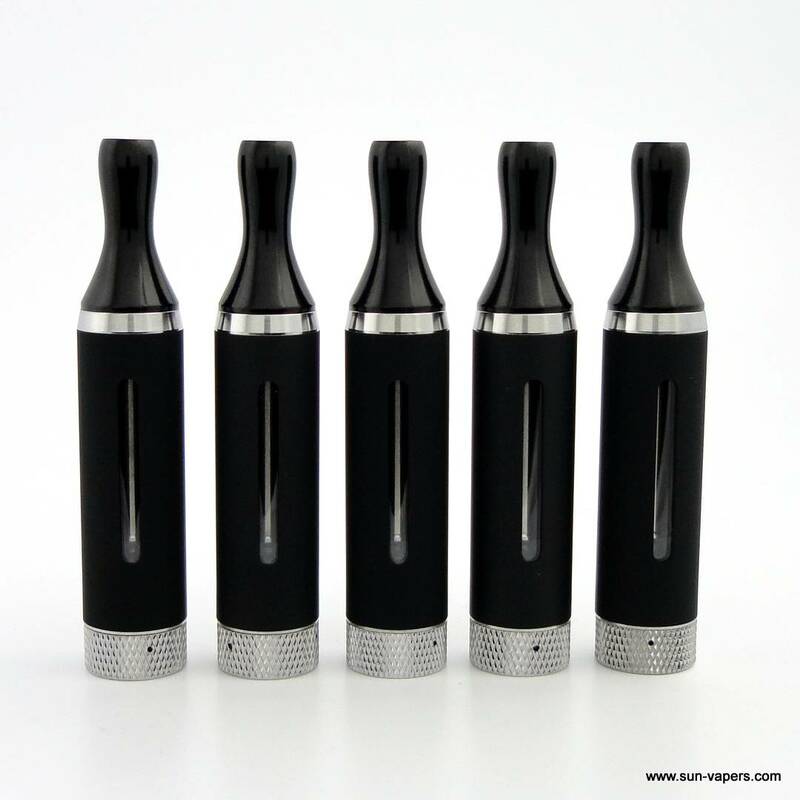 They are the same exact clearomizer system but with a metal or black rubber housing. Personally I think they look really nice, and if they drop there is a good chance they will survive. They are around the same price too! They use the same replacement heads. 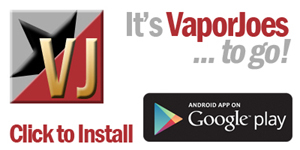 Site is down.. I guess we broke it.